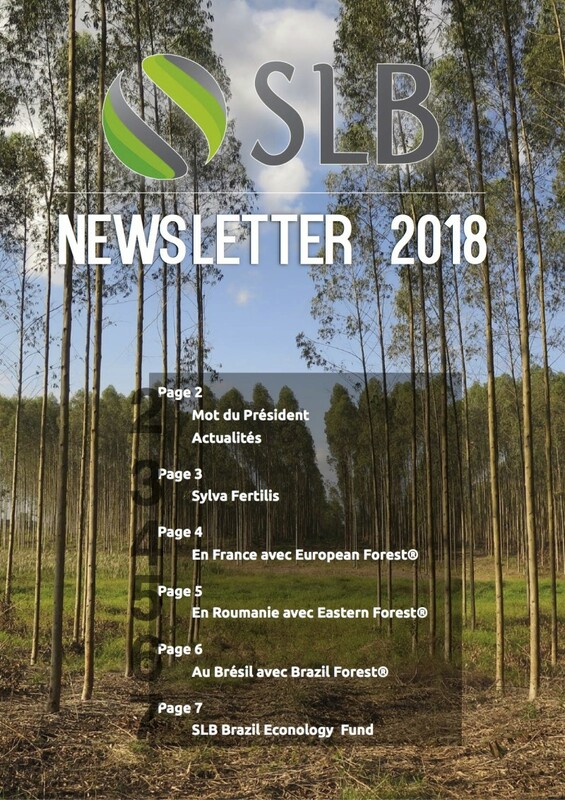 The SLB Group wishes you a Happy Year of 2018 and invites you to consult its Newsletter wich summarizes all the year 2017 groupes activities. The post Devenir propriétaire d’une forêt appeared first on Econologic. L’article Que jardiner en avril ? est apparu en premier sur Terra fertilis.